Tuition is paid monthly from September through our year-end recital. Tuition is paid to hold a student's place in a class or classes, and must be paid regardless of the student's attendance each month. Some months will have five weeks of class while others have less; however, monthly tuition will remain the same. be sent a statement. Since tuition is paid for the space in the class, please do not ask for a reduction. Tuition is due on the first of each month and considered past due if not paid by close of business on the 5th of the month. All tuition fees set up through auto pay will be processed at the 1st of each month. A $20 late fee per student will automatically be billed to all late accounts on the 6th of each month. If tuition becomes two months delinquent students are subject to removal from classes. Although 4 the Love of Dance will follow Frisco ISD for most inclement weather closings, there may be days where the weather clears or gets worse and we will make a decision based on local forecasts and other business closings. Updates to you regarding bad weather days may be made via our website, and email. 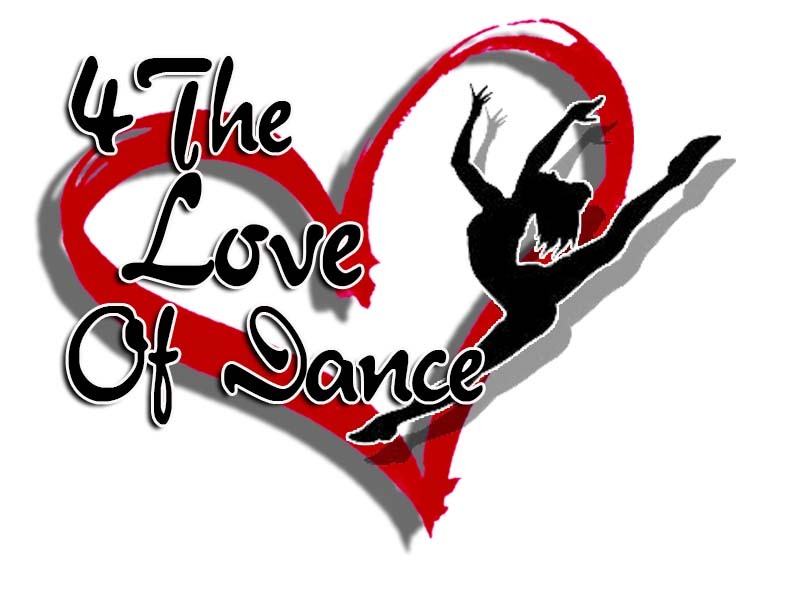 Proper attire and shoes are required for all dancers at "4 the Love of Dance". The dress code allows more freedom of movement, ensures safety in the studio, and instructors are better able to correct alignment and muscle use. The dress code allows dancers to focus on learning and having fun! Please know that dancers who do not follow the dress code may be asked to observe class. Leotards and tights are the best!! They are meant to be form-fitting and easy to dance in. Please make sure all dancers are wearing appropriate attire at all times while in the studio. No extra jewelry (small earrings only). No mid drifts showing in any class! *Tight fitted dancewear is imperative for this class- instructor must be able to observe body alignment. For more details about your specific class please call or email the studio. "4 the Love of Dance" is hereby granted permission to take pictures of the students and use for advertisement or display purposes only. *Pictures, Videos, and Live streaming of your child is permitted, as long as there are not other kids in the pictures or videos. Please respect the privacy of other parents and their children. A $30 registration fee is required per dancer. Each additional sibling is $10. Tuition is based on the "dance season", and can be paid in monthly installments, by semester, or by year. A 5% discount will be given if paid by semester, and 10% discount if paid by the year. These fees are non-refundable and help defray the cost of studio administration, management, instruction, and insurance. August and June are the only months prorated. Tuition is calculated monthly and is due on the 1st of the month. Auto-Pay accounts are charged on the 3rd of each month. Tuition is late after the 5th, and a $20 late fee will be applied. If tuition is not paid by the 15th your child will be withdrawn from class. *Child has a fever of 99 degrees or higher. *Child has vomited within the past 24 hours. *Child has had a watery stool in the past 24 hours. throat, headache, abdominal pain, fever, and/or skin spots, bumps, or patches). If staff observes any of these symptoms during the child's class, the parent will be asked to take the child home. One-month notice is required to withdraw from class and discontinue payments. We reserves the right to withdraw any customer, without refunds, at any time of the year, due to non-attendance and/or non-compliance with 4 the Love of Dance's policies. When withdrawing please give notice to Kristin Shepherd, studio director, through e-mail.